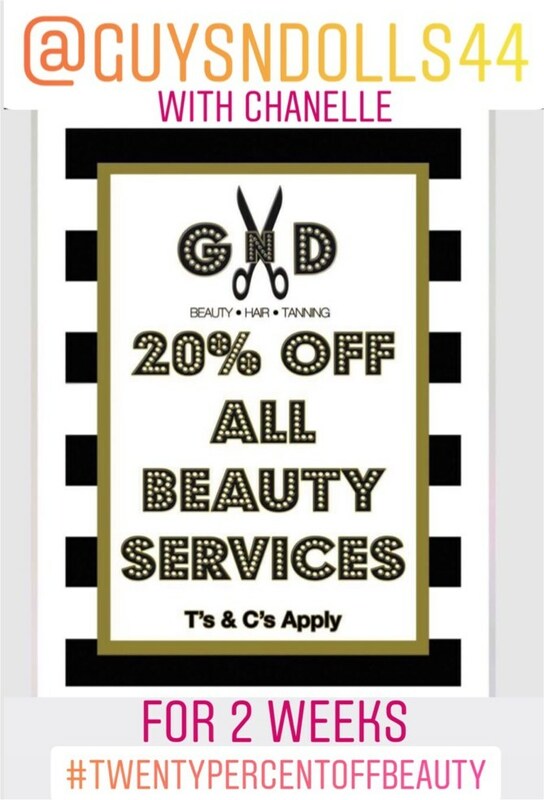 Guy n Dolls blog – Where you can keep up to date with our latest offers and buzz. We are pleased to announce that Dermalogica is coming to our salon soon. All three beauty therapists are trained in this famous well known amazing skin products. Kept your eyes out for hot pre summer/holiday deal.